Dave's Gym is big enough to have all the gym equipment you need, however, is small enough to always have the time for you. 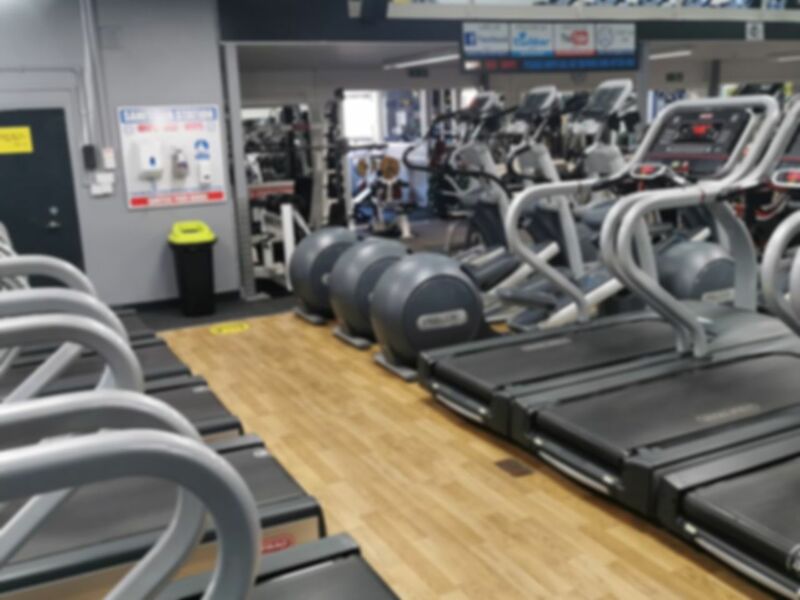 Based in the heart of Roath, Cardiff, Dave's Gym is a clean and friendly neighbourhood gym where locals, students, professionals and visitors come to get fit and make friends. Whether your goals are weight loss or strength training, if your interests are kettlebells or Muay Thai, or if you're part of sports team in need of conditioning work, this gym will put your fitness needs first. The gym at is made up of a vast range of strength equipment and cardiovascular machines; including treadmills, cross trainers and much more! In addition, there is a dedicated free weights area with lifting platforms, squat racks and lots of machine weights! In addition, this gym provides a water fountain to refresh yourself as well as a fridge selling drinks. Dave's Gym has a lot of character, and most importantly, provides a comfortable workout environment. Although it has a clear focus on weights/lifting, there is adequate space and equipment for those who want to use machines and/or do cardio. Great little place at the end of Albany Road! Dave's Gym definitely has a strong focus on weight training, so the assortment of cardio equipment is rather small, but for me it was enough. I went on a Sunday and it was not too crowded at all. Helpful staff. I especially appreciated the open space upstairs where you can do stretching exercises. This is a good gym for musculation but not really for cardio-training. Some classes are also available. The staff is very friendly and you can borrow a lock which is nice. Staff are well helpful and great atmosphere! Fortnightly regular for a good heavy back session. Always stop by Daves when visiting Cardiff. Great grass roots no nonsense gym. Small, proper old school. Great environment to train in. Friendly staff. Just a bit ropey round the edges. Toilet door wouldn't lock.